Flying off to downy nest. Summer’s yawning, time to rest. Finding velvet moss for bed. Autumn’s humming, rest your head. Winter’s calling, close your eyes. No more shouting, little one. Snow is near and day is done. Nothing talking, not a peep. Autumn loves you, go to sleep. That keeps the cold and germies out. That is what skin is all about. Your eyes meet over fat and bones. That stretch from toe to hand to head. That keeps the outside bone-side in. To tell all kinds of folks apart. If that one’s false or this one’s true. Of every shade that folks come in. Rejoice and celebrate the skin. Who lived on the shore by the sea. And raced off through the star-sprinkled sky. Cried sweet Crimson as faster she leapt. Burst her heart in mid-flight. The moon gathered her fragments and wept. Loves his sweet red balloon. He sings songs to the sun of her light. Hovers low and burns red in the night. — “Autumn Lullabye” is previously unpublished. — “Hooray for Skin!” and “The Crimson Balloon” have appeared in Brilliant Star. 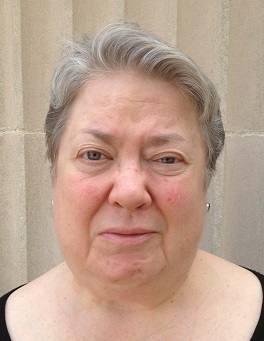 Bio: Susan Engle earned a BFA in Theatre Arts from Denison University in 1972. She held an apprenticeship with the Metropolitan Opera in New York and has traveled throughout Europe and the United States as a soloist with various choirs. She has also worked as a stage manager for the New Mexico Symphony Orchestra. After her twin daughters were born in 1973, Susan began writing songs and poems for children, publishing more than 70 over the years, including the award-winning “Come and Sing” and “Loving Hands.” Susan joined the staff of Brilliant Star in 1995. 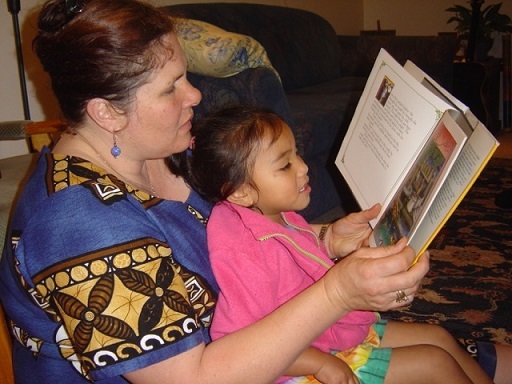 In 2012, she published Bahá’í Holy Days: Stories and Poems for Children with Jackie Mehrabi. Susan recently created her first tiny book, The Bahá’í Faith: A Tiny Introduction. More tiny books are being planned, including A Tiny Book of Prayers, now in production.